Seven new Scalextric Models The ultimate Slot Car? Scalextric Racing in Swindon this weekend. 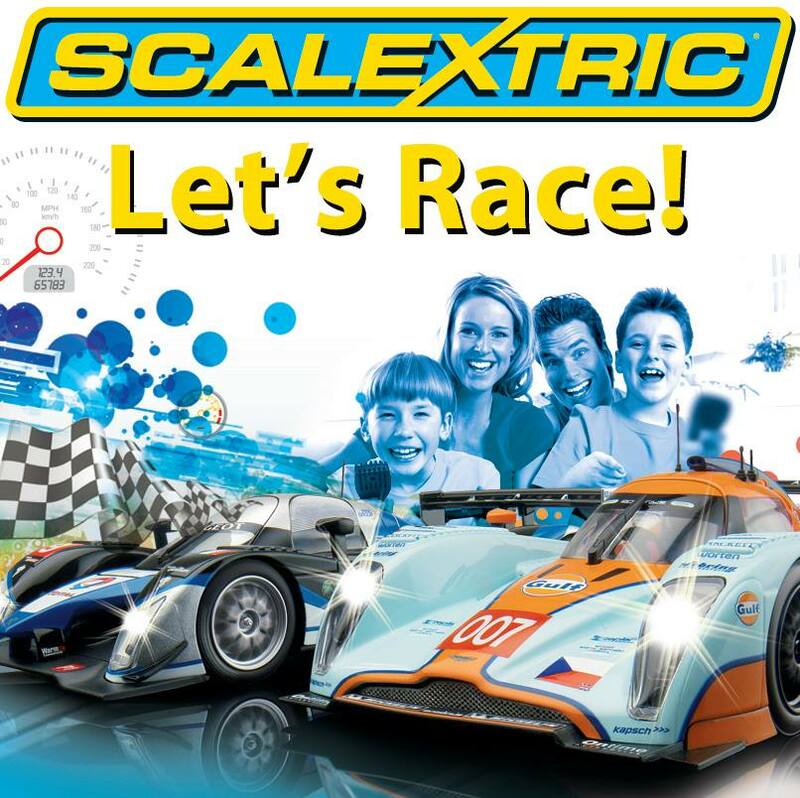 SCALEXTRIC Racing this Friday, Saturday & Sunday at the Swindon Designer Outlet between 11:00 – 17:00.